Beautifully remodeled and updated loft. Totally renovated kitchen, brand new water softener, carpet and freshly painted.This modern-style loft is located in Kierland Commons, with the best shopping and dining right outside your door. This 2 bed/2 bath loft has an amazing great room with 13′ high ceilings that opens up onto a spacious patio overlooking the pool with spectacular mountain views, master suite has a large soaking tub, glass surround shower and full walk in closet. 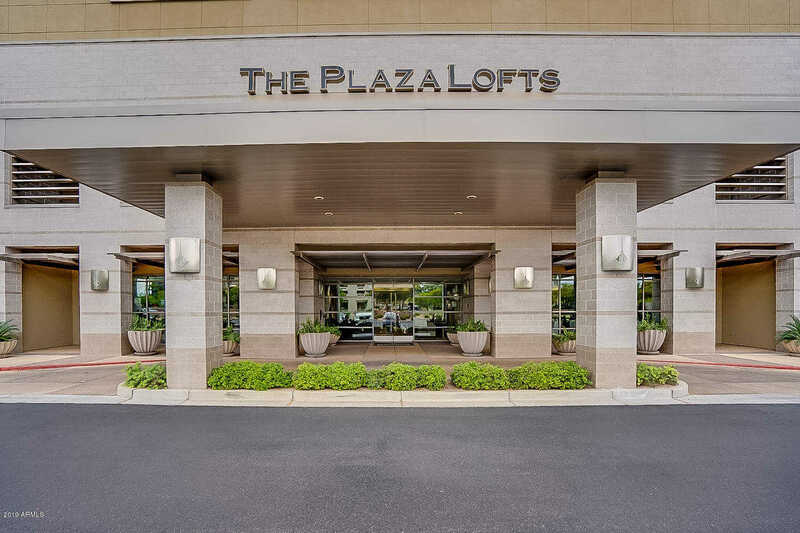 Ownership includes lobby concierge, newly updated fitness center, pet park, heated pool and spa, parking spaces in gated garage and large private storage unit. A unique opportunity to live in a wonderful community. Directions: The property is located in the heart of Kierland Commons. The entrance is in front of the valet parking area West of Scottsdale Road. Across from the center Plaza. Approximate size: 1290.00 sq. ft. Please, send me more information on this property: MLS# 5911573 – $825,000 – 15215 N Kierland Boulevard Unit 412, Scottsdale, AZ 85254. I would like to schedule a private showing for this property: MLS# 5911573 – $825,000 – 15215 N Kierland Boulevard Unit 412, Scottsdale, AZ 85254.